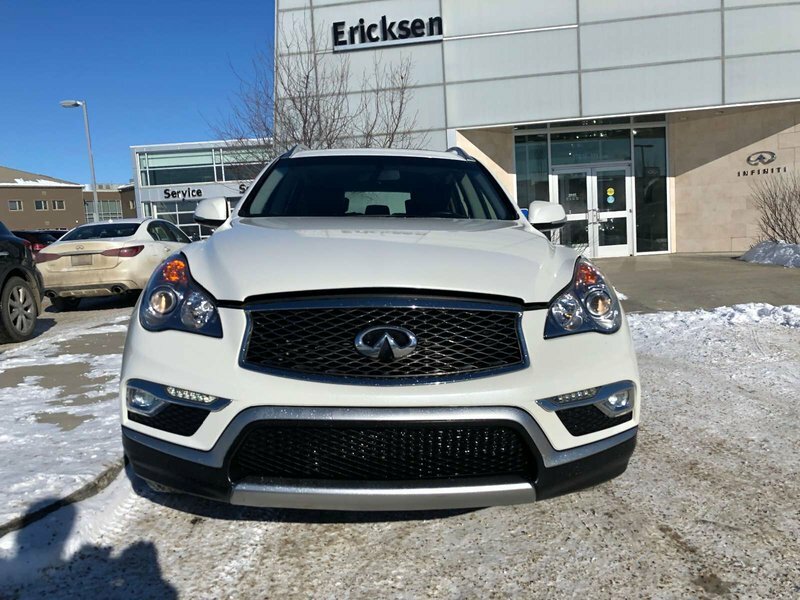 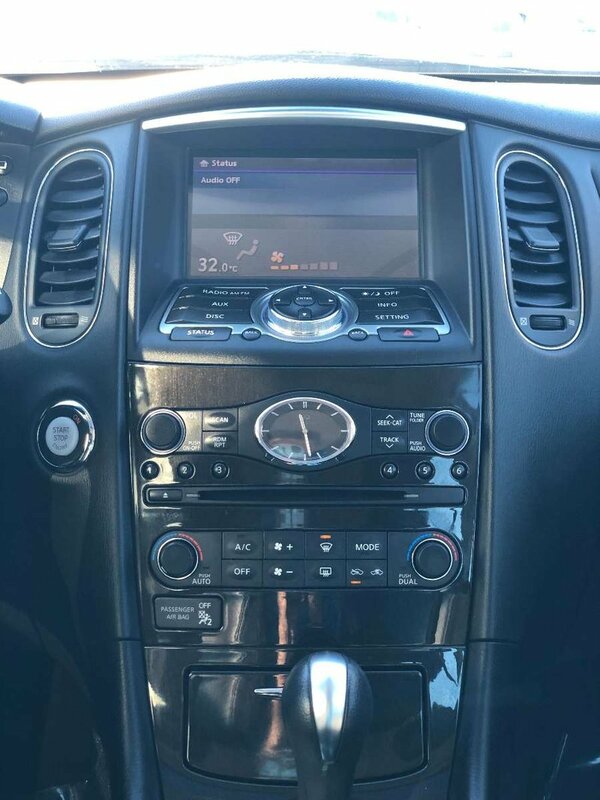 Check out our 2016 Infiniti QX50! 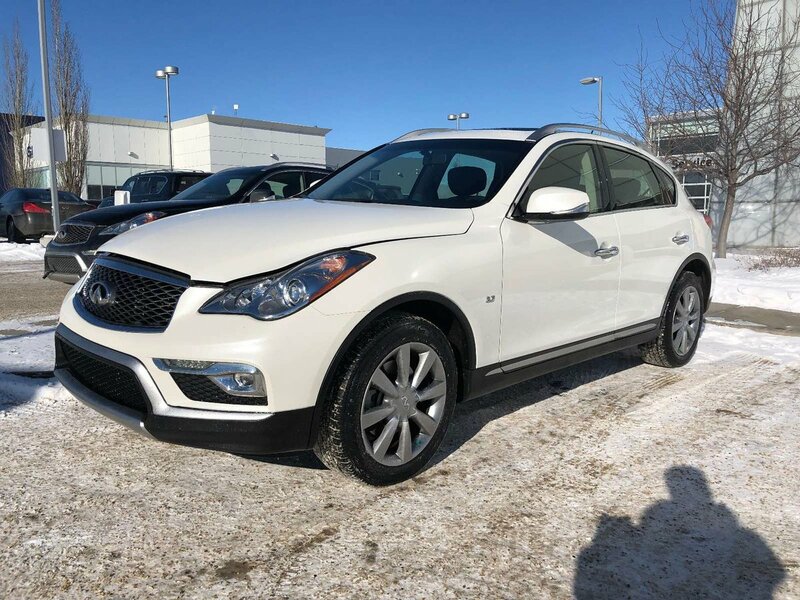 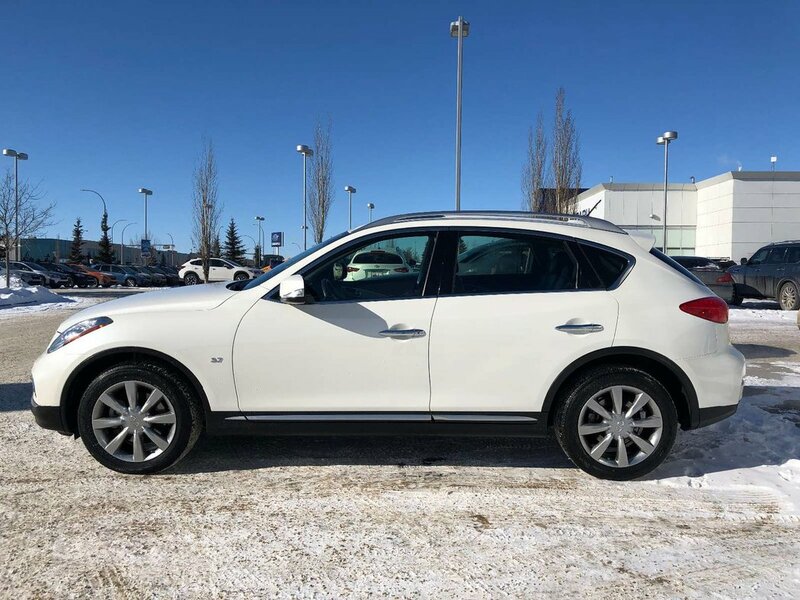 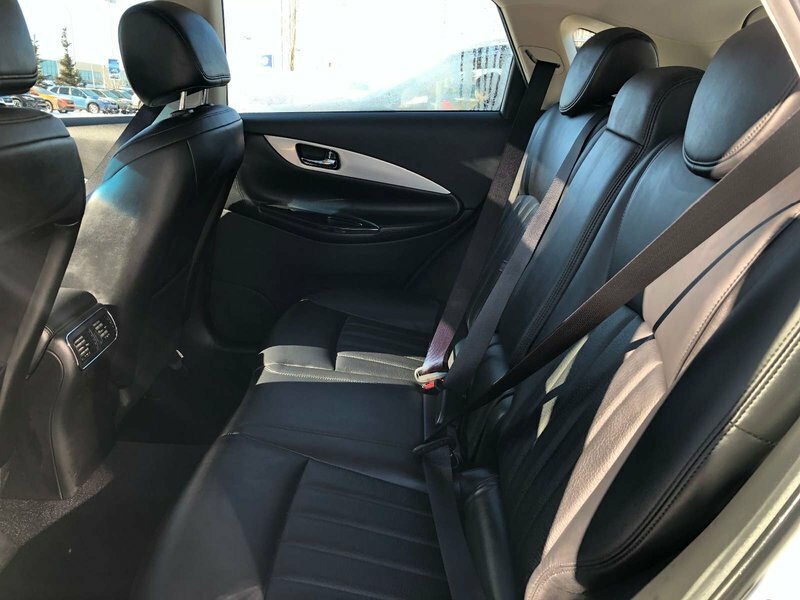 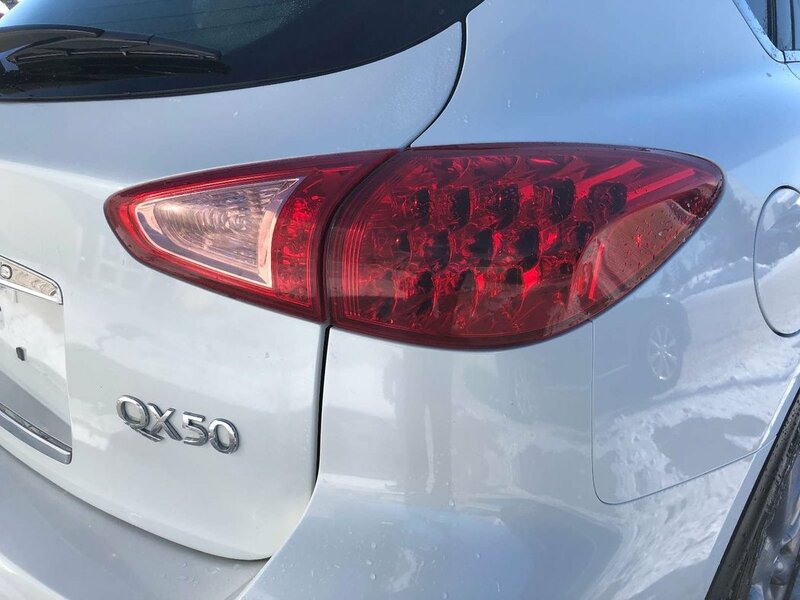 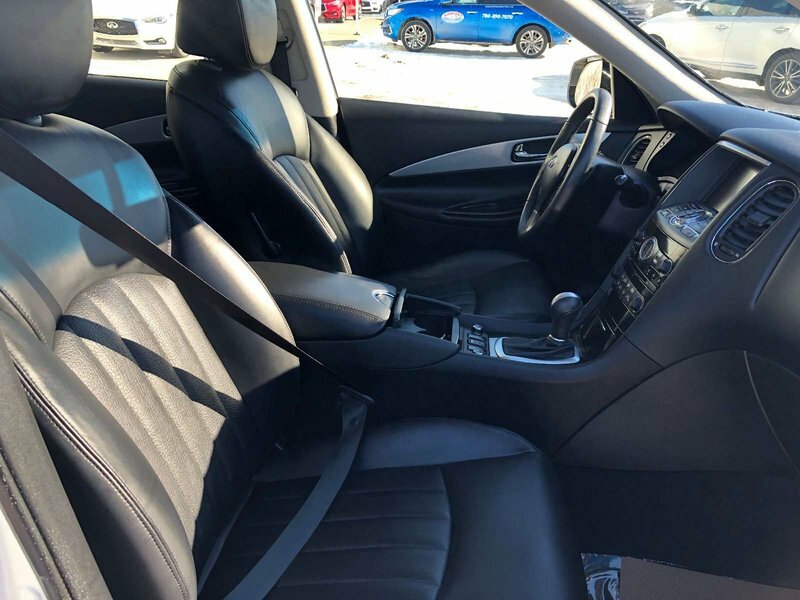 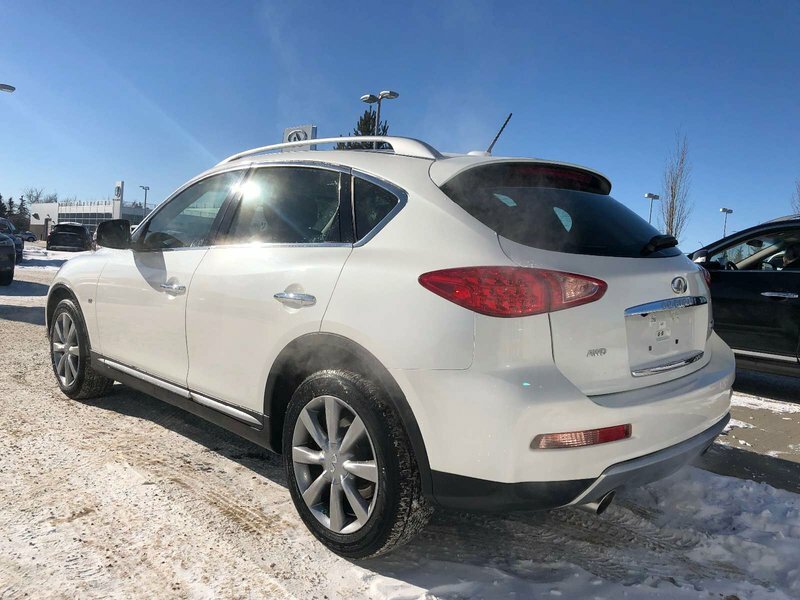 This claim free, one owner QX50 has been exceptionally well cared for and is in excellent condition, both inside and out! 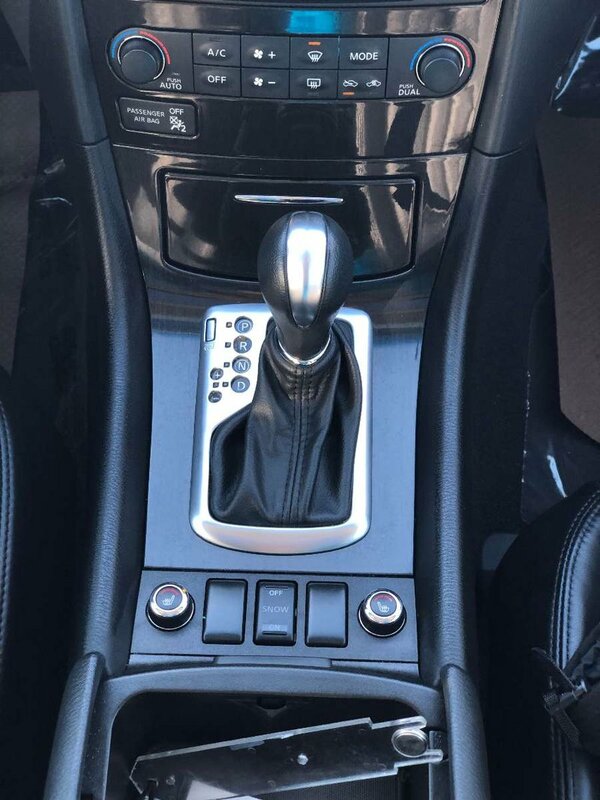 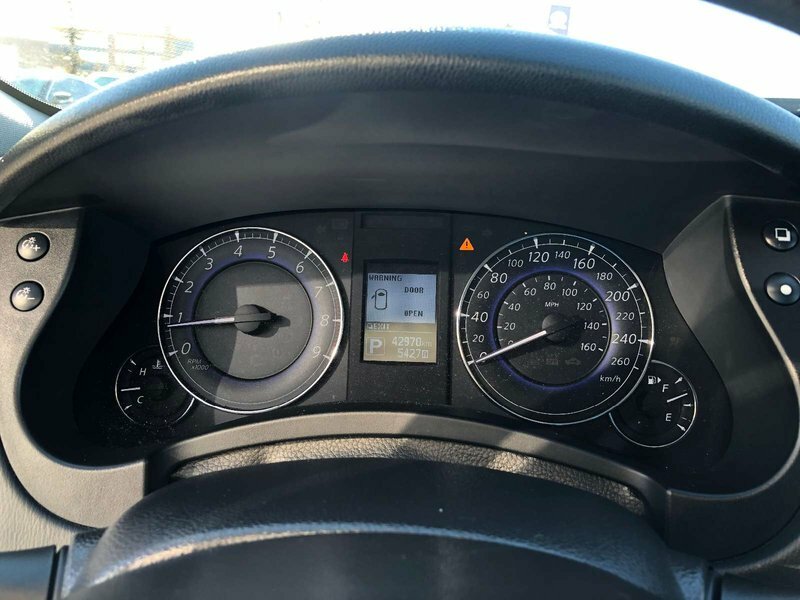 It has never been in an accident, has never been smoked in and the interior shows very little wear. 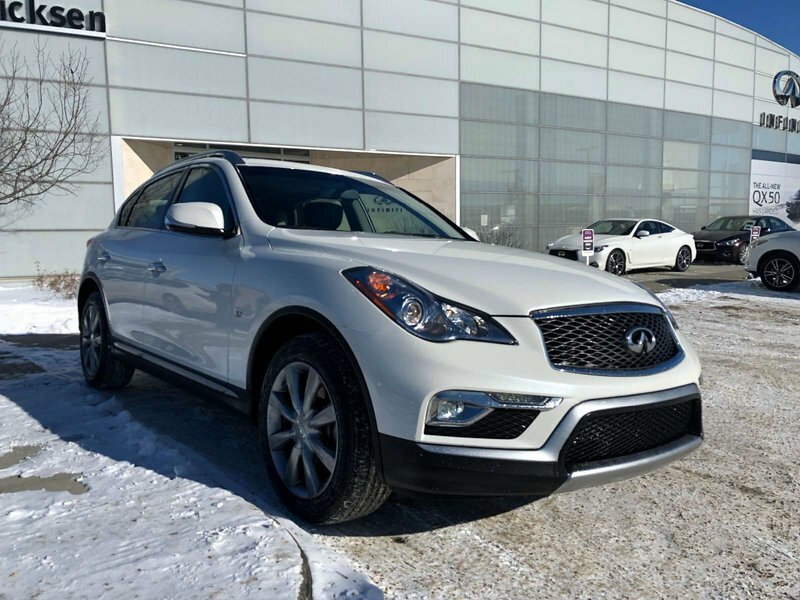 A great choice as an everyday commuter that is easy on fuel, reliable, but still sporty and attractive! 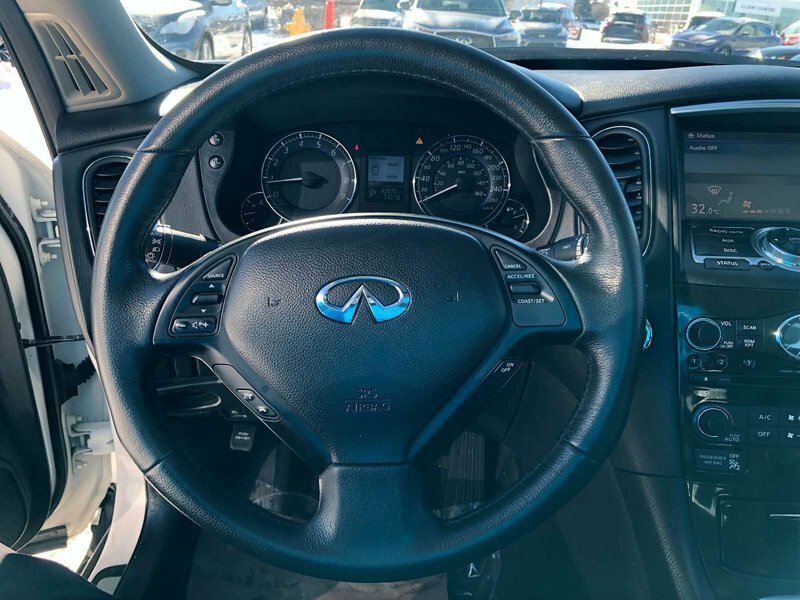 For your peace of mind, our dealership technicians have performed a multipoint, comprehensive used vehicle safety inspection. 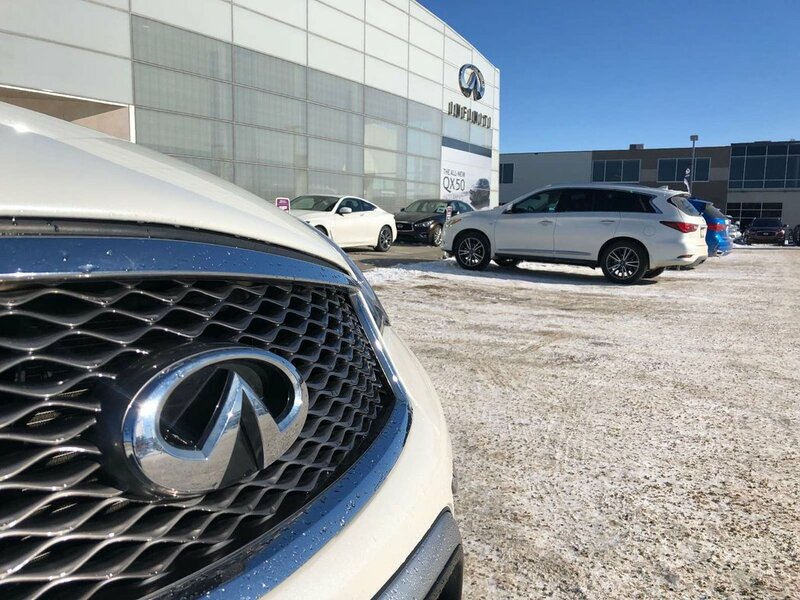 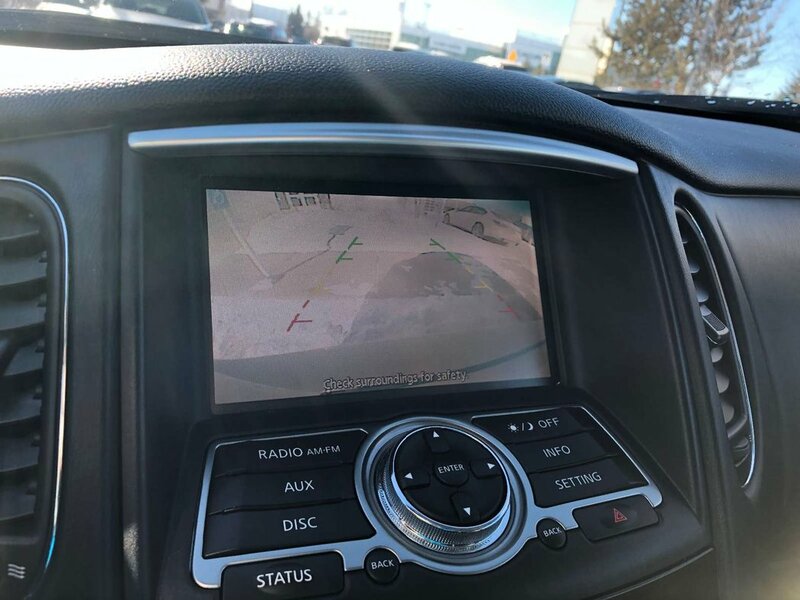 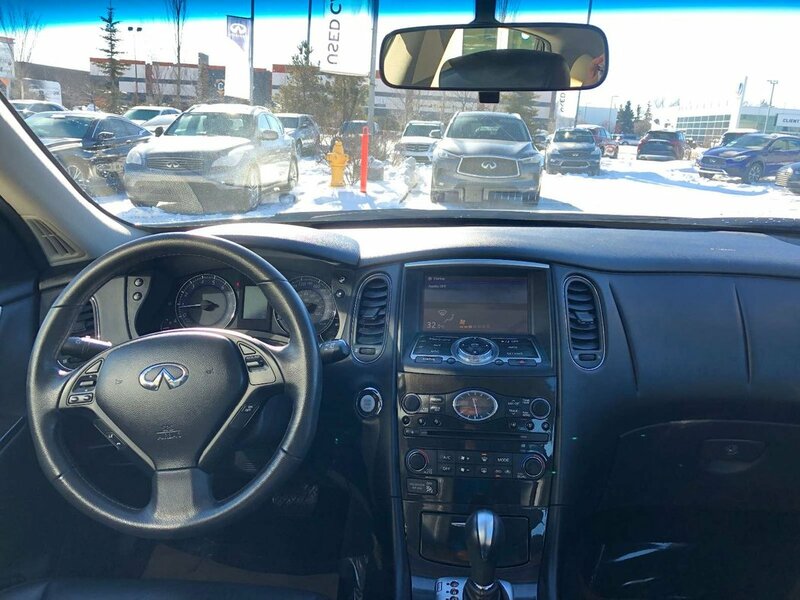 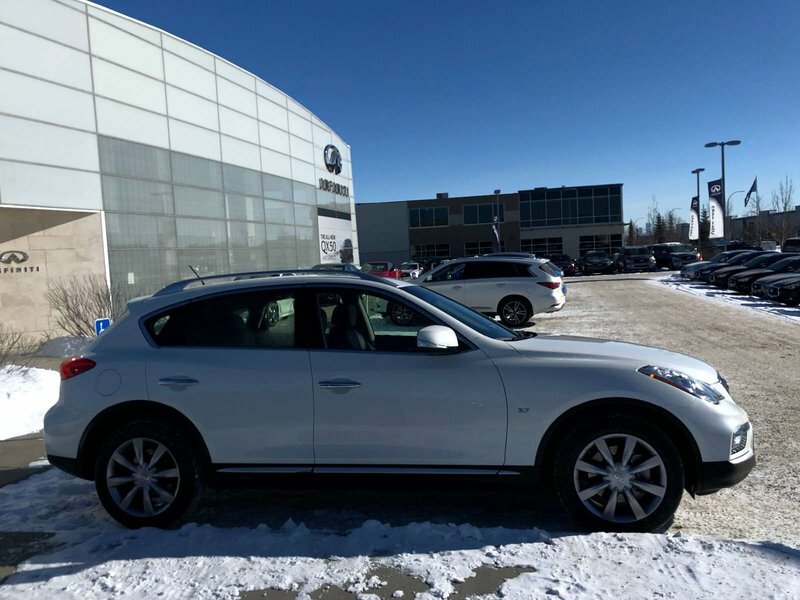 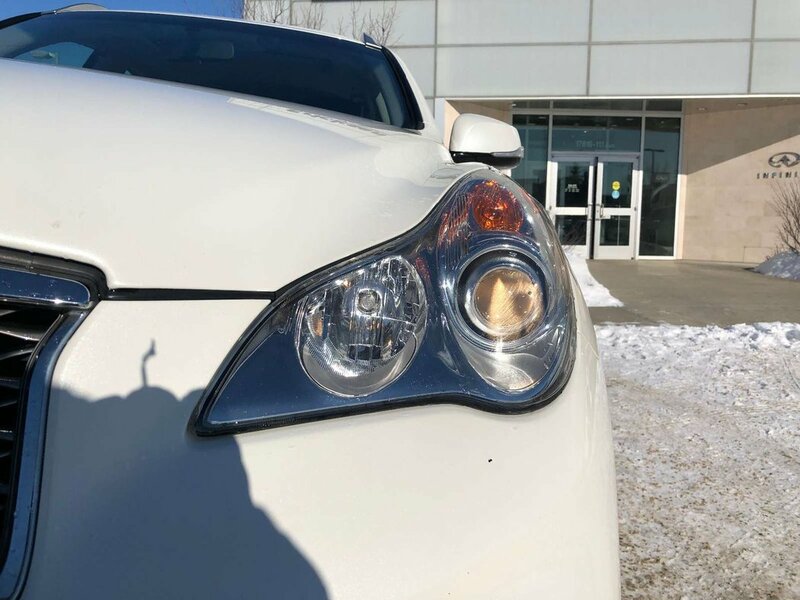 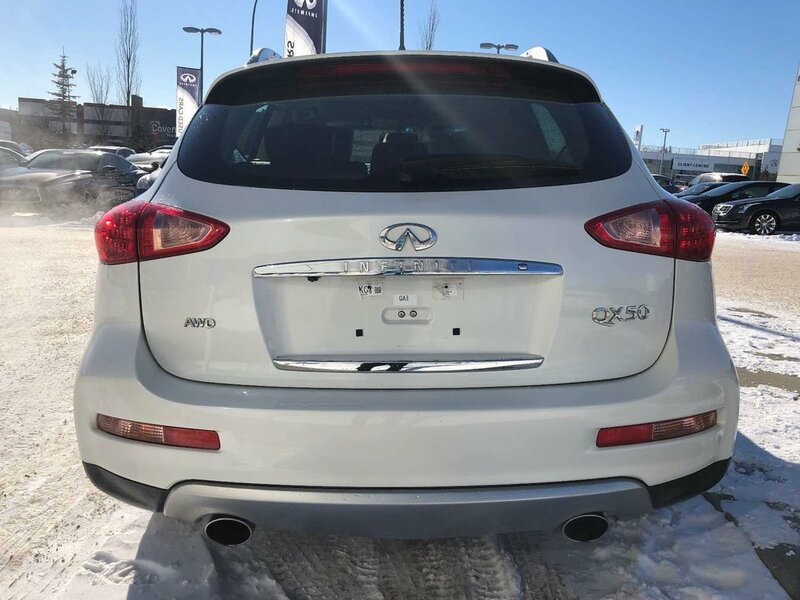 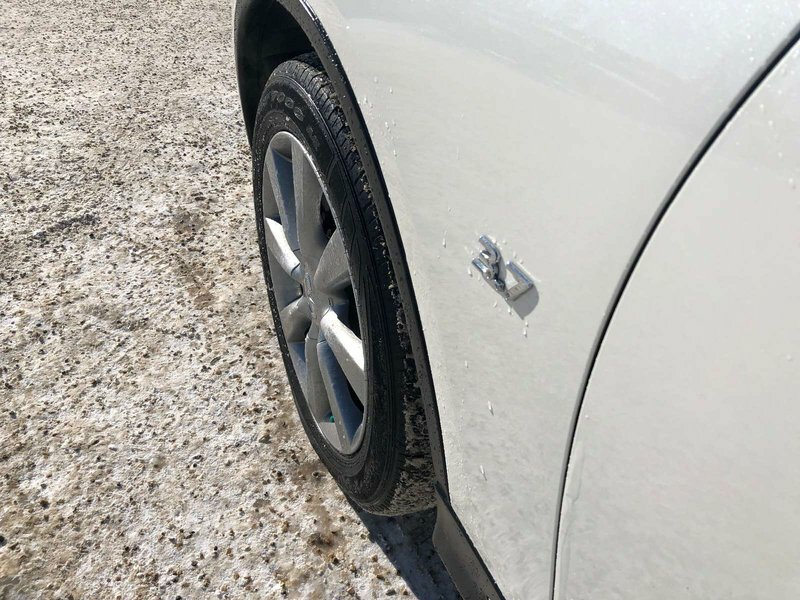 The QX50 was in optimal driving condition and is more than ready to hit the roads! 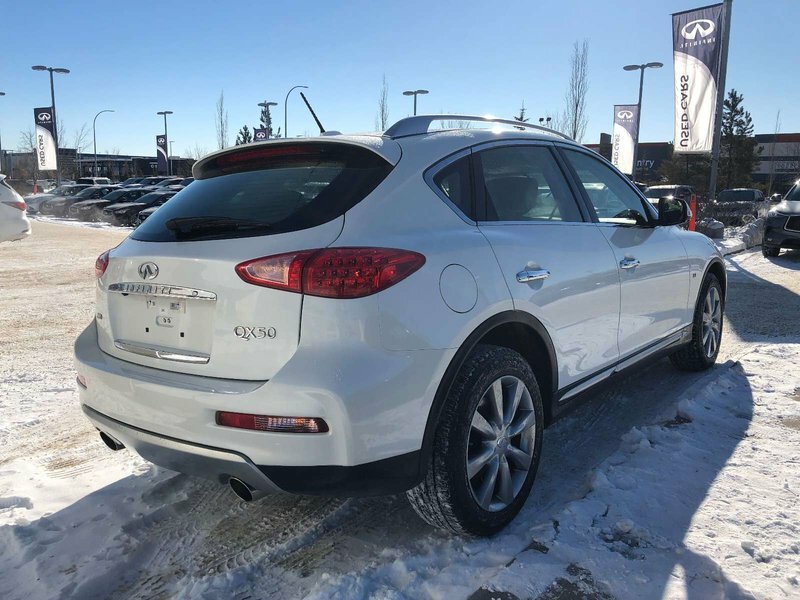 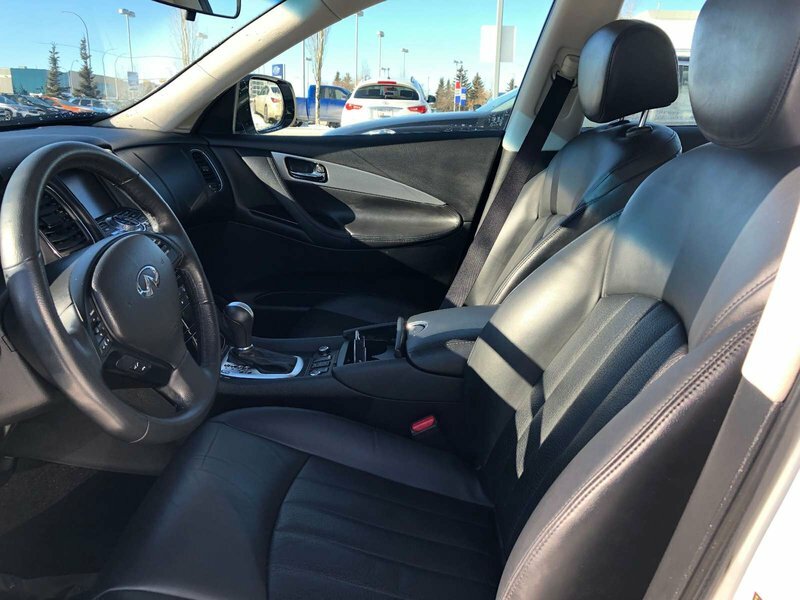 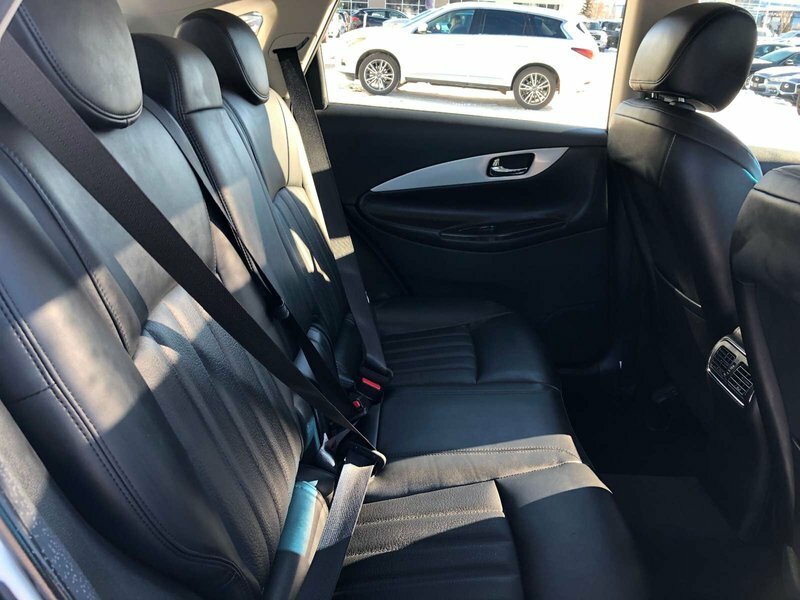 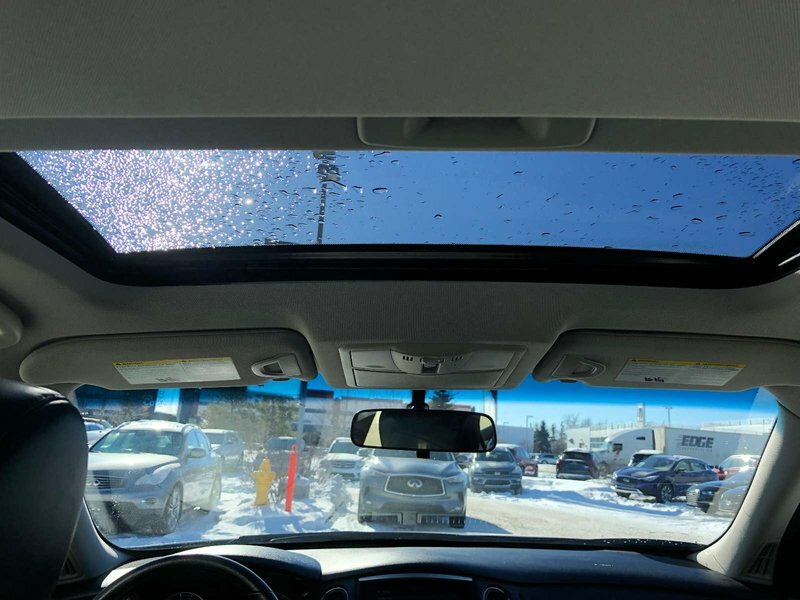 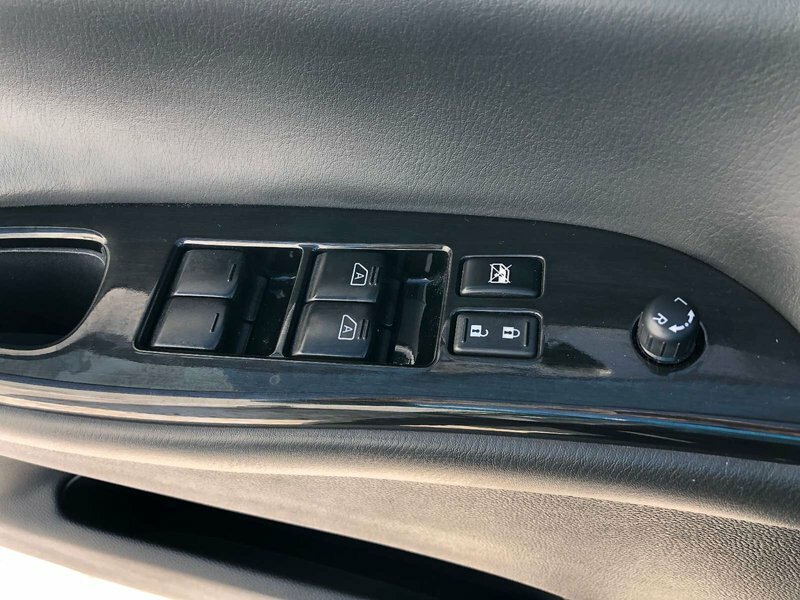 Some of the features of the 2016 QX50 include heated leather seats, sunroof, back-up camera, and much more.